Since the 1960’s Phil Caylor has been studying and practicing yoga and began practicing and teaching qi gong in the early 1970’s. In 1971 he opened his massage practice in Santa Cruz and went on to found the first massage school in Santa Cruz in 1977, the Holistic Health Institute of Santa Cruz. Here yoga and qi gong were part of the core of the school as well as a part of his working with individual clients. Since 1988 Phil has been a licensed acupuncturist and was in the first class at Five Branches University of Traditional Chinese Medicine. 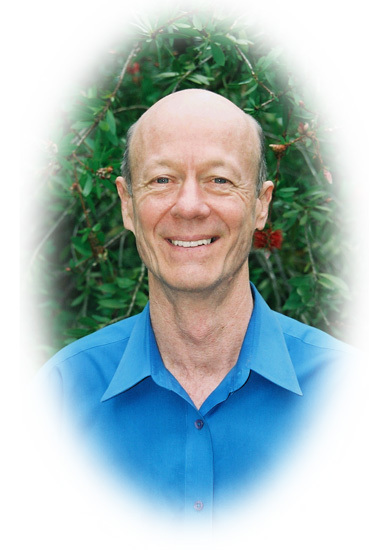 Phil Caylor has been trained in NLP, EFT, Medical Qi Gong and many stress reduction methods. 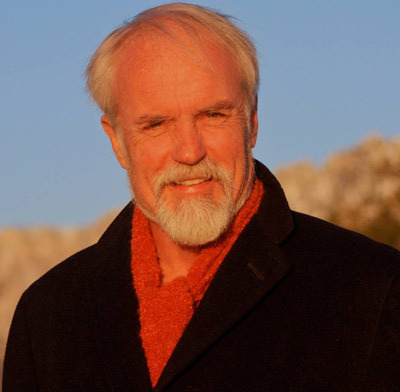 For the last two years he has been developing, teaching, and integrating yoga, qi gong and personal and spiritual growth into what is now called Evolutionary Yoga. This entry was posted in spring2013 and tagged Phil, spring camp presenter. Bookmark the permalink.